Lift your head and look around! 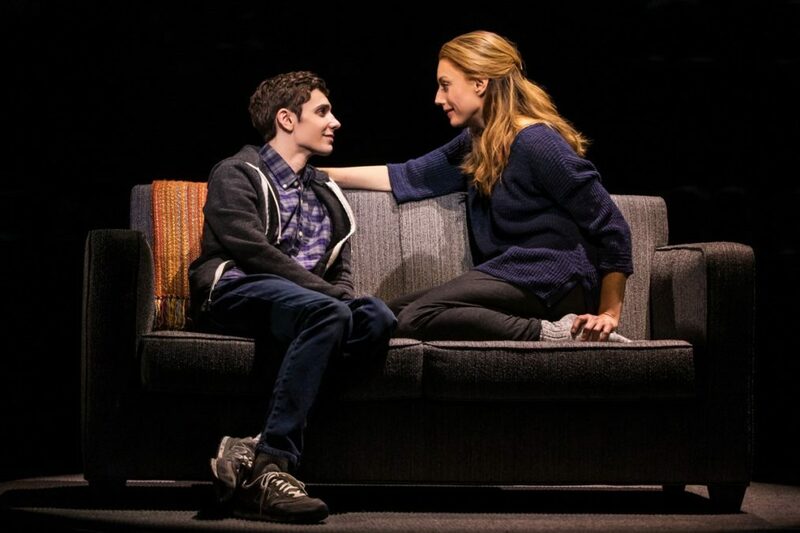 The national tour of the Tony-winning Best Musical Dear Evan Hansen is making its way to cities all across the country and Broadway.com has your first look at the traveling production. Starring Broadway alums Ben Levi Ross as Evan Hansen, Jessica Phillips as Heidi Hansen, Aaron Lazar as Larry Murphy, Christiane Noll as Cynthia Murphy and more, the Dear Evan Hansen tour is currently playing Los Angeles' Ahmanson Theatre through November 25. Check out photos of the cast in the gallery below and get your tickets to see Dear Evan Hansen, on the road, when it comes to a city near you.